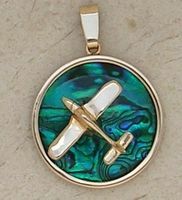 Fine Airplane and Aviation Jewelry all expertly crafted in U.S.A.! 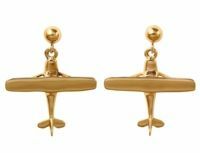 Our airplane jewelry is designed by a gentleman who is not only a pilot but was also apprenticed to his father, a “meister” craftsman in the Vienna Goldsmith Guild. 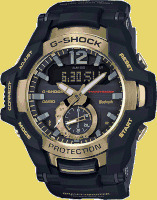 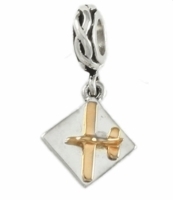 Enjoy perusing, what we believe, is a superior selection of airplane and aviation jewelry. 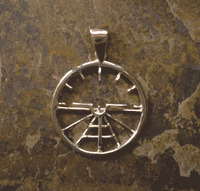 Copyright © 2000-2019 Tailwinds, Inc. All rights reserved.